Welcome To Westside Muffler & Repair! Are you experiencing difficulties with your muffler or exhaust system? Perhaps your car is louder than usual or you've noticed a crack in your exhaust system? We specialize in muffler and exhaust repair and even offer FREE muffler inspections and exhaust checks. We also provide car services including general repair, oil changes, and custom bending. So stop by Westside Muffler & Repair in Indianola, Iowa, and place your car in good hands! We strive to help every customer in providing them with the best service possible. We work to accommodate your vehicle with repairs that will sustain it and keep you securely on the road. We repair much more than just mufflers and exhaust, so check out our Services page! On our contact page, we have provided a contact box for you to get in contact with us fast. By providing your name, email, and phone number, you can come to us with any comment or concern and we will do our best to provide you with the information that you need. We have also provided a map that will assist you in locating Westside Muffler & Repair! Call to schedule your FREE EXHAUST INSPECTION. 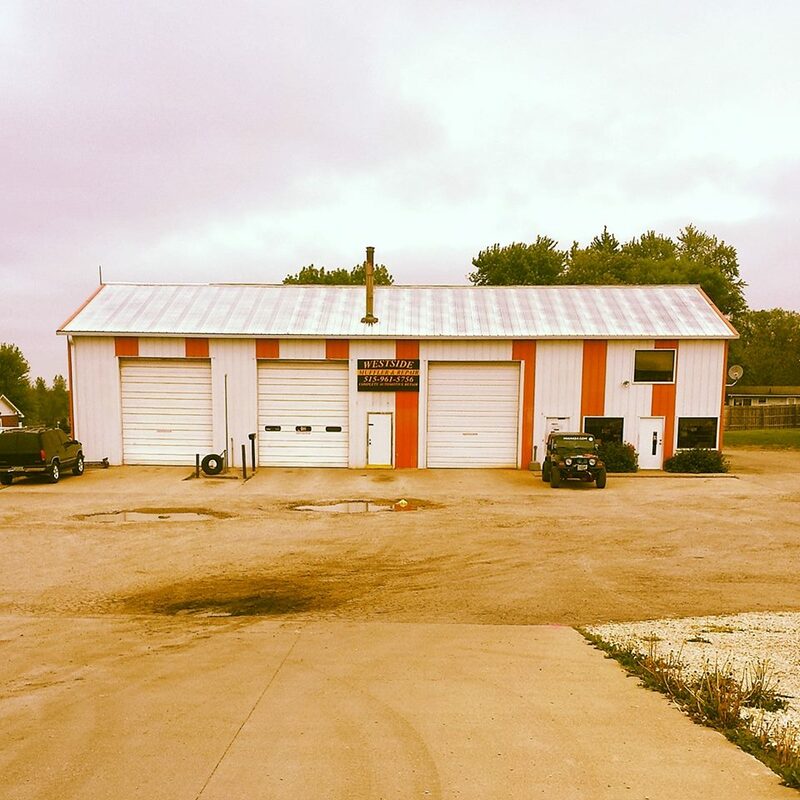 Westside Muffler & Repair is an automotive repair shop that has been serving Indianola, Iowa, and surrounding areas since 1987. 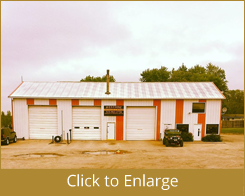 Our family-owned and operated business offers custom exhaust work, oil changes, tire services, suspension work, alignments, differential repairs, and engine repairs. Since our founding, the shop has grown to include such additional services as U-Haul® rental services. We have more than 20 years of experience in the field of automotive service and repair.